Lost in the Movies (formerly The Dancing Image): Journey Through Twin Peaks: Who-What-Where-When-Why-How, guest post on "Welcome to Twin Peaks"
Journey Through Twin Peaks: Who-What-Where-When-Why-How, guest post on "Welcome to Twin Peaks"
On February 1, my video essay series Journey Through Twin Peaks turns 2. Its audience continues to grow, and I've been greatly encouraged to hear back on a fairly consistent basis from viewers who have enjoyed it and want to share it. 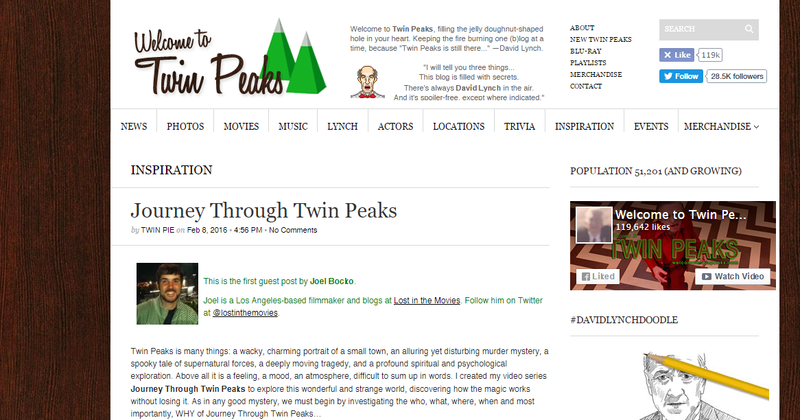 Today Welcome to Twin Peaks, Pieter Dom's excellent fan site, is sharing my guest post on the subject. 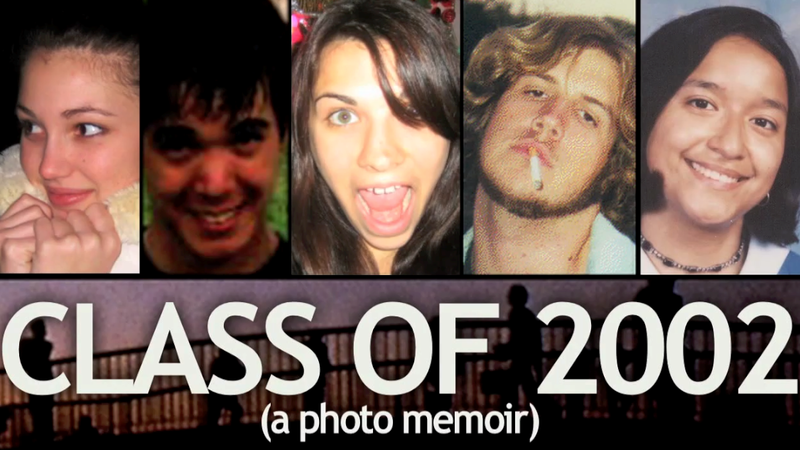 In it, I decided to adopt the classic mystery format to introduce the videos to a new audience. 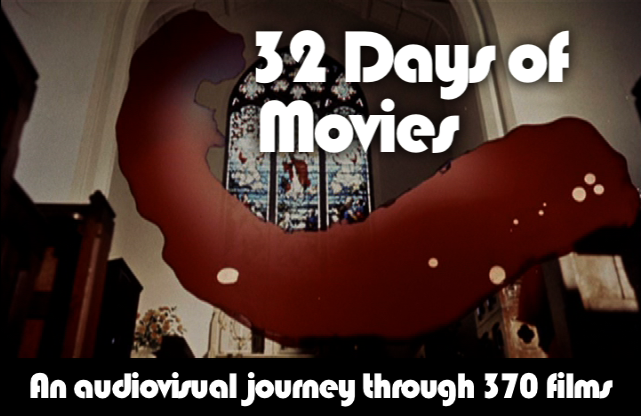 The result was Journey Through Peaks, a 4-part, 4-hour, 28-chapter video series, part documentary, part tribute, part critique. It explores the narrative of the series and film in chronological order from pilot to feature film, with detours to address particular subjects, including Cooper, Laura, the ensemble, and the distinctive series mythology. Every chapter opens and closes with a montage scored to a different Julee Cruise song from the Twin Peaks period (“Floating” and “I Remember,” for example) and the series begins and ends with the whispered “Judy” (we’re not gonna talk about her). Kevin B. Lee (“the godfather of the video essay” according to Roger Ebert) selected it as one of the 25 best video essays of 2014, and Brad Dukes (author of Reflections: An Oral History of Twin Peaks) called the Mythology chapter “a very crucial look at Theosophy’s role in Twin Peaks.” The videos have also been acclaimed as “the loving criticism the series deserves” and “the awesomest channel on YouTube“. 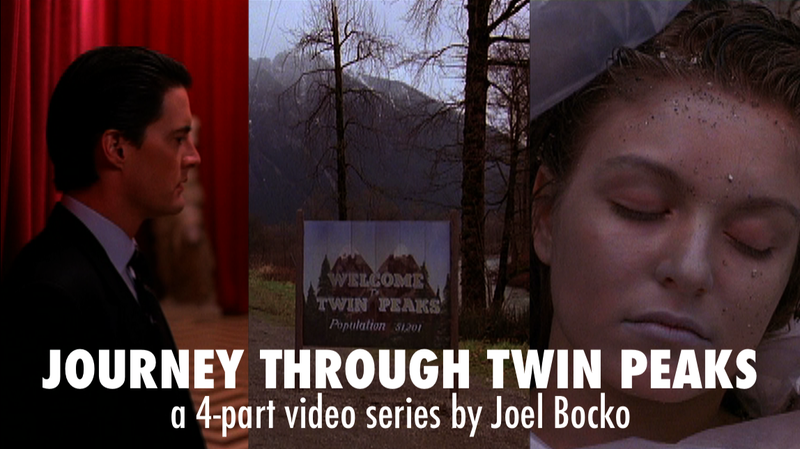 Journey Through Twin Peaks is on YouTube and Vimeo in different formats. YouTube presents the series in easily digestible 5-15 minute chapters, while Vimeo retains the 4-part structure, with each part ranging from half an hour to an hour and a half, for those who want to bite into the series in bigger chunks. Sharing these videos with fans was an adventure in itself: at various points, they were removed from YouTube and I had to state my case until they were approved and restored (international viewers may still have trouble viewing certain chapters on YouTube, but the whole series is universally accessible on Vimeo). 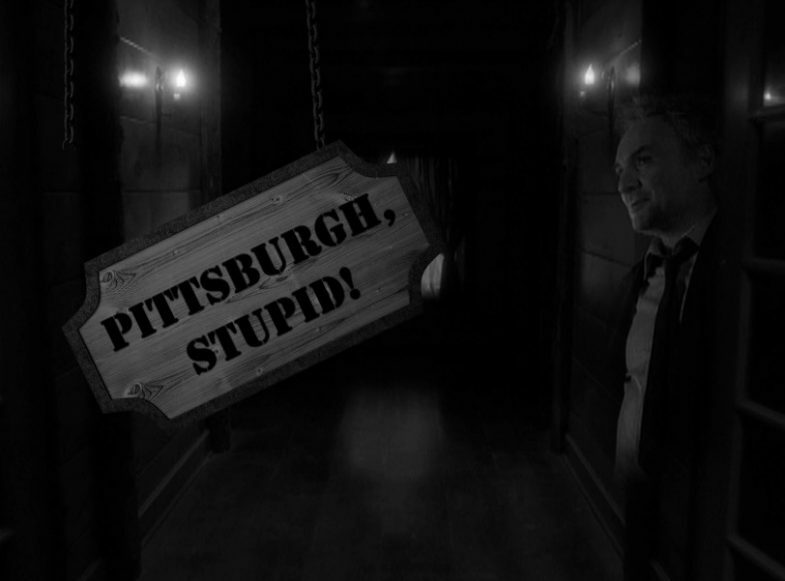 I have also provided more Twin Peaks content on my blog. Believe it or not, the first videos were posted exactly one day before David Lynch and Mark Frost tweeted “That gum you like is going to come back in style!” (“When two separate events occur pertaining to the same object of inquiry…”) Beginning Journey Through Twin Peaks, I thought the story had finished; my goal was to explore the cohesion of the two seasons and the film. By the time I concluded the series, four months later, it was clear that we hadn’t seen the last of Twin Peaks. This makes it all the more important to take stock of what we’ve got, in preparation for wherever we go next. When the series returns, I plan to create a Part 5, and maybe a Part 6 too. 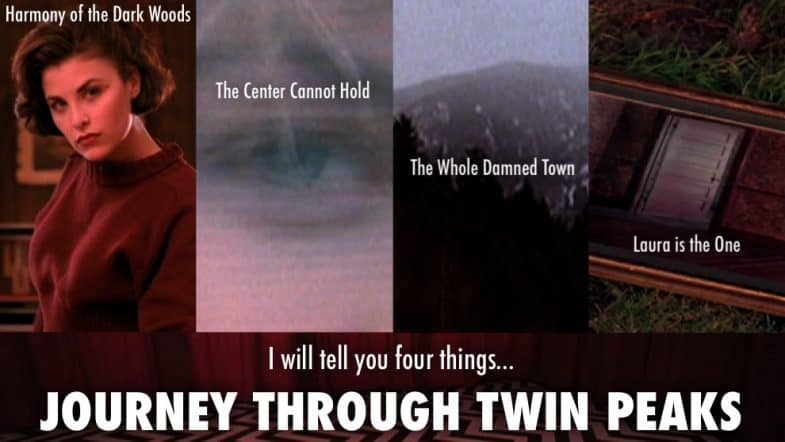 At the heart of Journey Through Twin Peaks are three questions about one of the most misunderstood TV shows of all time. 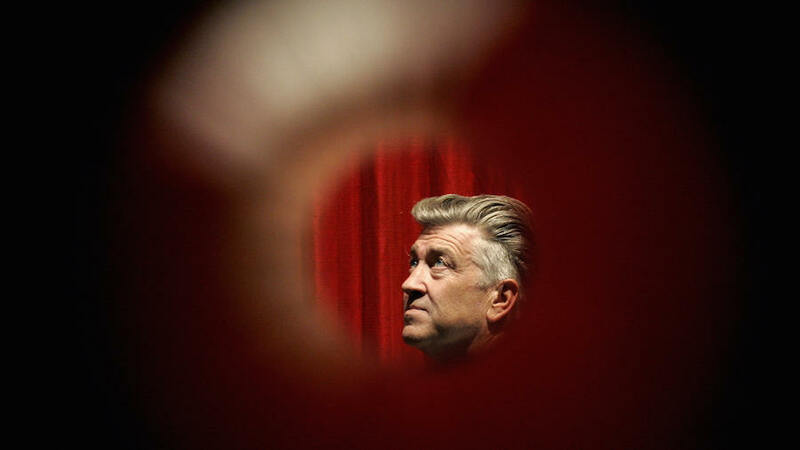 Since 1990, Twin Peaks has been celebrated as David Lynch’s vision, with Mark Frost relegated to the sidelines. 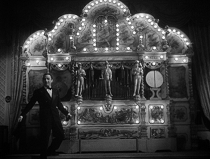 Yet in fact, Frost played a crucial role in the show’s development, not only managing it day-to-day but keeping the story moving with developments that inspired some of Lynch’s best work. Journey Through Twin Peaks examines what Frost brought to this partnership, especially his interest in Theosophy and desire to explore Cooper’s dark side. New York Magazine asked this question early in the first season. Ever since, Twin Peaks has been stuck with its reputation as wacky postmodern entertainment. When critics turned against the show, they accused it of playing a joke on them. Even during its recent comeback, media commemorations focus entirely on the playfulness, ignoring the show’s emotional insight, treatment of serious subjects, and the dramatic spiritual stakes faced by its characters. Without ignoring the pleasures of coffee, pie, and donuts, Journey Through Twin Peaks treats the show as a work of art offering profound insights. Another myth about Twin Peaks is that Laura was simply what Alfred Hitchcock would call a “MacGuffin,” a plot device meant to lure us into this world. After all, Lynch and Frost regret solving her mystery, and many commentators on the series have argued that Laura herself is not so important. But whatever the creators’ original intentions, Twin Peaks ultimately treats Laura’s tragedy as the very centerpiece of the series, the key to its characters, mood, and strange symbols. 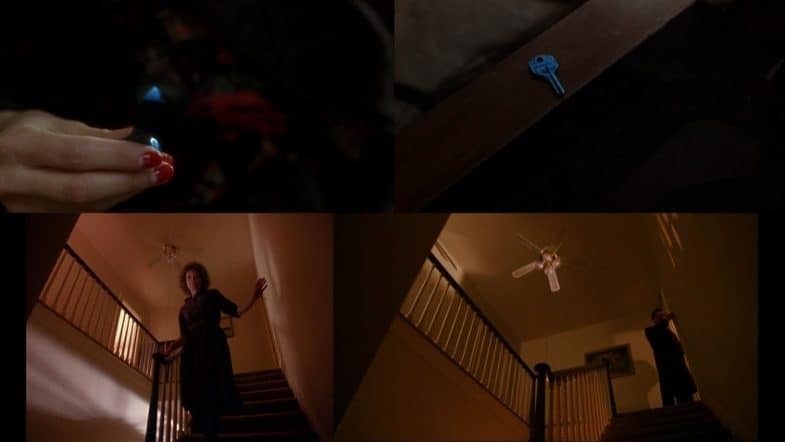 The first Twin Peaks cycle ends with the film Fire Walk With Me, converting Laura’s death from the inciting incident of the series into the spiritual climax of the saga. Journey Through Twin Peaks reveals how crucial Laura’s story was to the series as a whole and presents the film in its proper place as a masterful conclusion to this tale. The best compliments I have received so far are from viewers who did not care for the movie but felt that I gave them a new perspective on it. 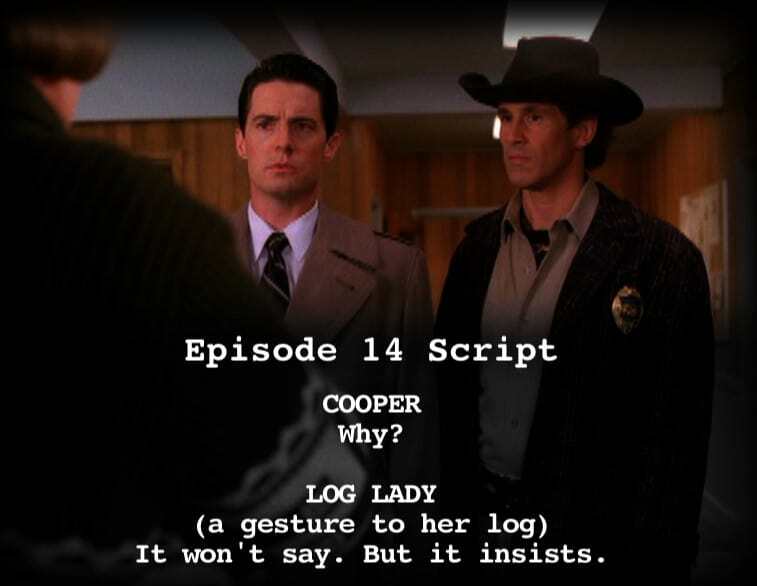 How do Lynch’s and Frost’s visions of Cooper differ? How does Twin Peaks incorporate occult influences to set up its spiritual struggle? How does Fire Walk With Me reinvent Laura Palmer, tragic victim, as Laura Palmer, heroine of Twin Peaks? How do I incorporate the Twin Peaks books, the Wrapped in Plastic “Cooper’s dream” theory, the European version of the pilot, The Missing Pieces, script-to-screen changes, David Lynch’s other films, parallels with Vertigo and Laura, and the abandoned Lynch/Frost screenplay about Marilyn Monroe? For the answers to these and other questions, you will have to watch the videos themselves! 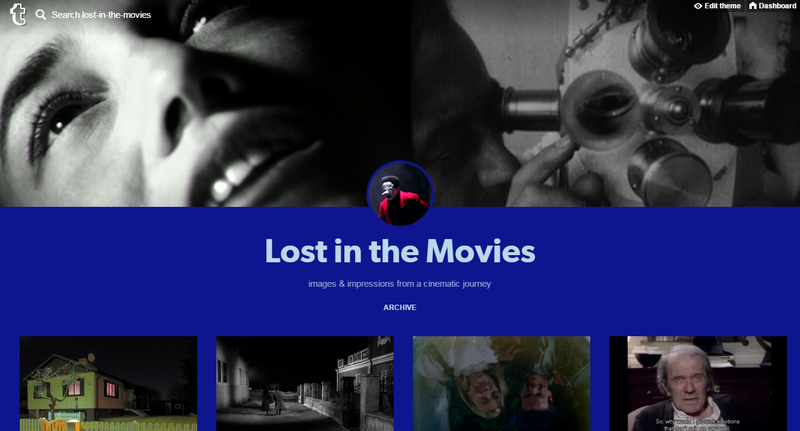 You can start watching below or check out the full directory featuring every chapter with pictures and descriptions (my favorite, and the one to jump to if you don’t think you’ll watch them all, is the climactic chapter 25: “She Would Die for Love”). Hopefully, this gives you all something to explore and enjoy until that gum finally comes back in style. See you then!